Posted in: Animals, kids, Pets, Volunteer. Tagged: animal, Animal Welfare, bounce house, Cats and Dogs, egg hunt, Fairfield California, family, kids, SPCA of Solano County, Vacaville CA. Posted in: Animals, Contest, Events, Hotdog, kids, Pets, Volunteer. 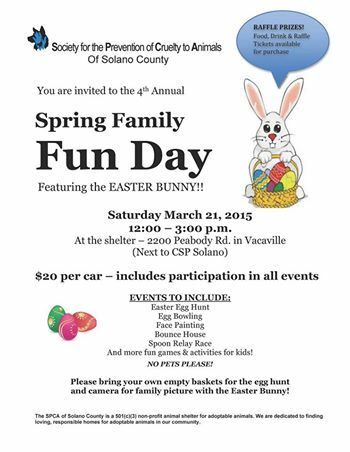 Tagged: bounce house, Cats and Dogs, egg hunt, Fundraiser, kids, SPCA of Solano County, volunteer. An event for the human kids! 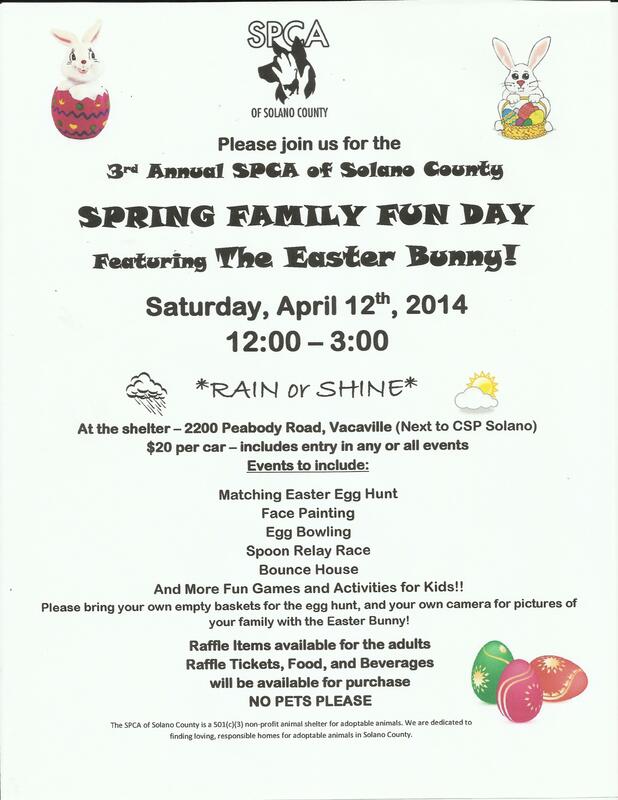 Spring Family Fun Day!! 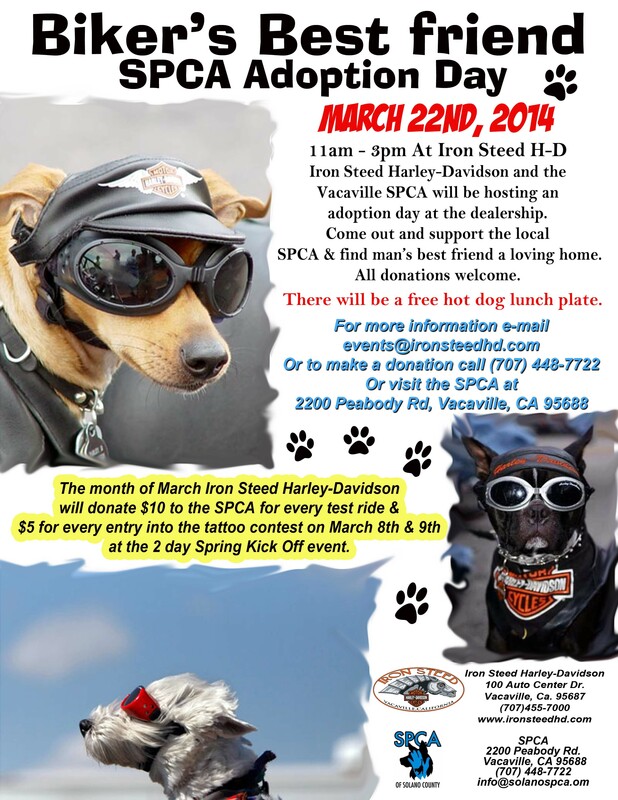 Posted in: Animals, Contest, Events, Hotdog, kids, Pets, spay/neuter, Uncategorized, Volunteer. 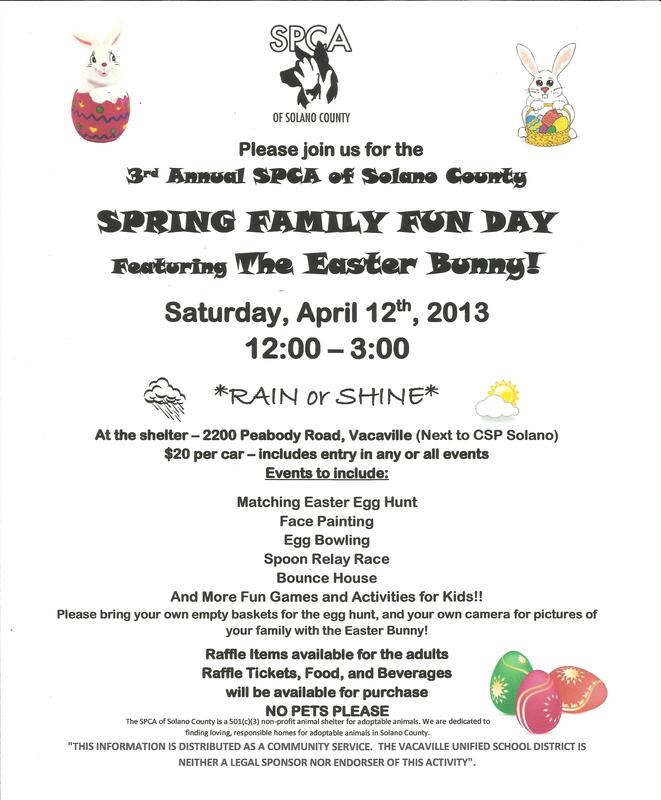 Tagged: adoption, animal, Animal Welfare, bounce house, Cats and Dogs, children, community service, easter bunny, egg hunt, Fairfield California, family, Solano County California, SPCA of Solano County, Vacaville CA.